was launched in 2004 in response to the demands of practitioners working with essential oils in healthcare and related professions. It quickly established its reputation as the leading aromatherapy journal worldwide that both informs and extends knowledge and skills of practitioners working in the emerging field of clinical aromatherapy. that may differ from the more traditional styles such as aromatherapy massage. in order to successfully integrate clinical aromatherapy within orthodox practice. The IJCA meets the needs of clinical aromatherapists by presenting solid practitioner-orientated and evidence-based information in a professional format. with the majority of articles therein contributing valuable information concerning the chosen topic. Two issues are published per year (end of June and end of December). All articles are peer reviewed and referenced where possible. Members of the editorial board are all highly experienced in the essential oil field. In 2014 the IJCA transitioned to e-format. All issues from 2006 forward are available as downloadable files (PDF). 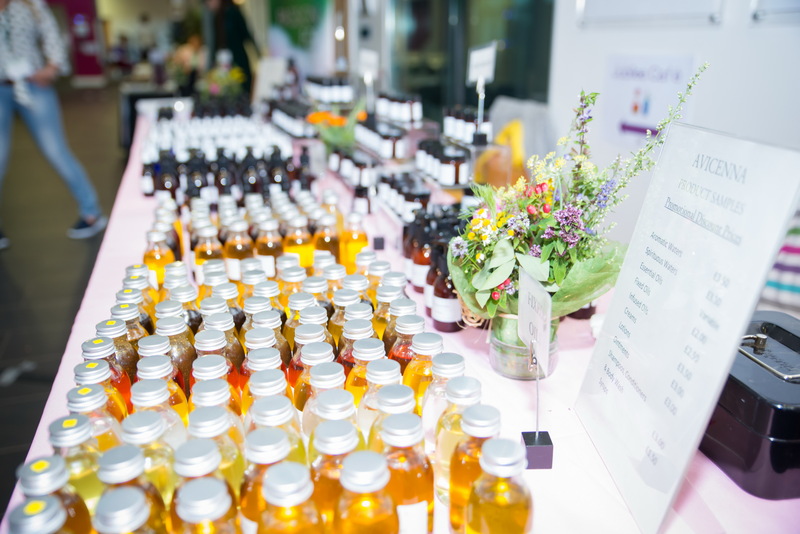 Botanica2020 will be the fourth edition of this biennial international event that is established as the main conference in every clinical aromatherapist's calendar. We are currently preparing for this event; the location and dates will be announced shortly. Register your interest here to avail of the latest information. 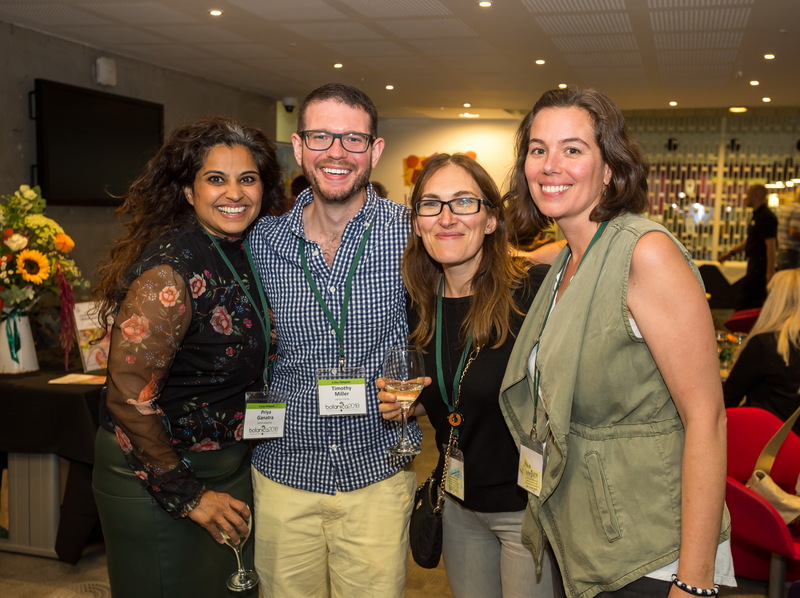 Places at the botanica conferences always fill fast so don't delay in registering your interest!